At the Appliance Hub we care about your safety so for any warranty to be valid it must be installed by a current NZ registered electrician. This will work on the following Fisher & Paykel models: RA6102AW/MAW/FAW/MEW/AWP.. This will work as a replacement on the following Fisher Paykel models: RA6102AW RA6102AWC RA6102AWP .. This will work on the following F&P models: RA6102AW/MAW/FAW/MEW/AWPRA6102BRA6103AW/MA.. 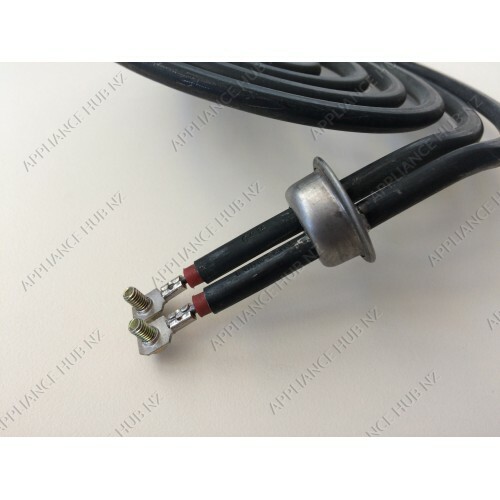 This will work as a replacement on the following Fisher Paykel series: RA6102, RA6103, BI602, B.. This Includes: Large Element, Large Bowl, Large Kidney Tray, Large Element Support&nb.. 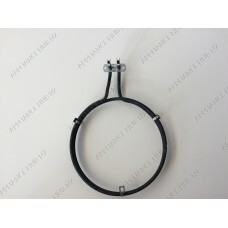 This Includes: 1) Small Element2) Small Bowl3) Small Kidney Tray4) Small Element Support ..